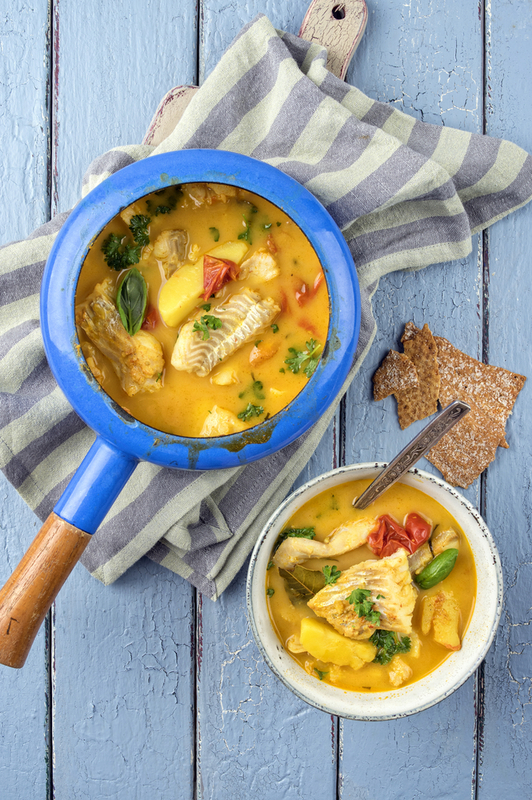 If you ever find yourself in a Greek island don’t hesitate to try some fish soup from the local taverns. 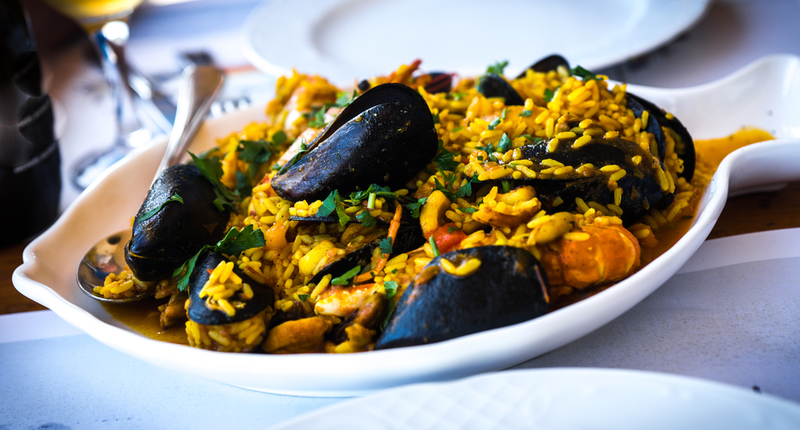 The Greek seas are famous for the abundance of fish and fresh fish, usually fried or grilled, is always served at the taverns in our hundreds of islands spread in the Aegean and Ionian Seas. Thankfully there are still taverns that serve kakavia , the richest and intense in flavor fish soup you can find! 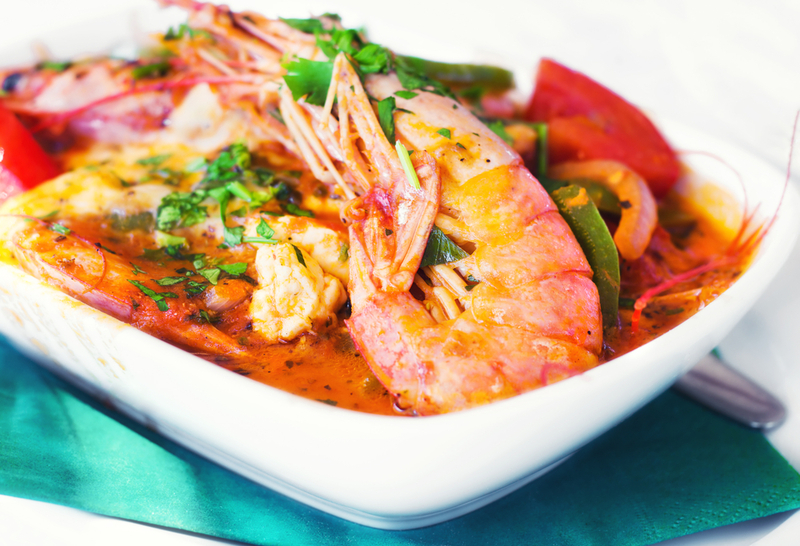 Easy to make, all you need is the freshest variety of fish! This entry was posted in Around the Greek table, THE ART OF LIVING WELL / and tagged fish, Greek islands, soup, Summer on 23 July, 2018 by George Papageorgiou. 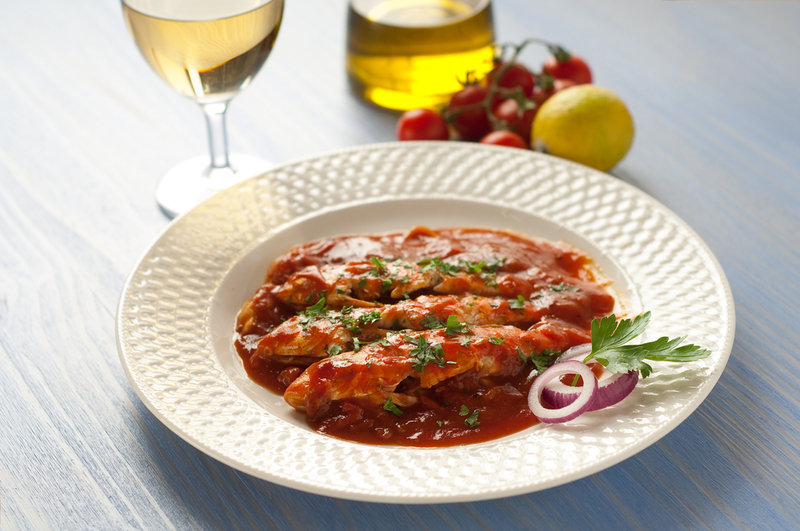 Sardines, fish rich in vitamins and minerals, are probably the most popular fish in Greece. 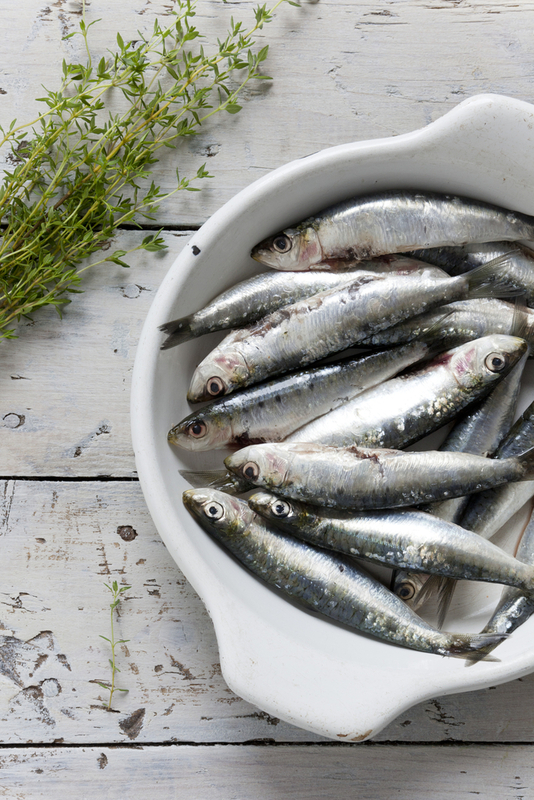 Commonly found in the Greek seas, they are fished and consumed fresh. This entry was posted in Around the Greek table, THE ART OF LIVING WELL / and tagged fish, Summer on 10 August, 2017 by George Papageorgiou. It’s not well known abroad but we Greeks are huge fans of pasta dishes. 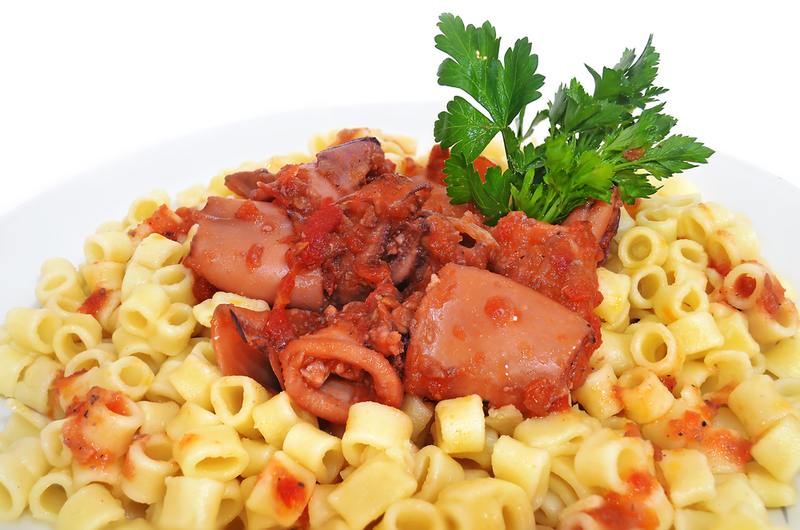 There are many famous dishes in our cuisine that have as their basic ingredient different types of pasta. We combine pasta with anything even seafood, a combination that makes the most mouthwatering dishes and it brings us to our new blog post! 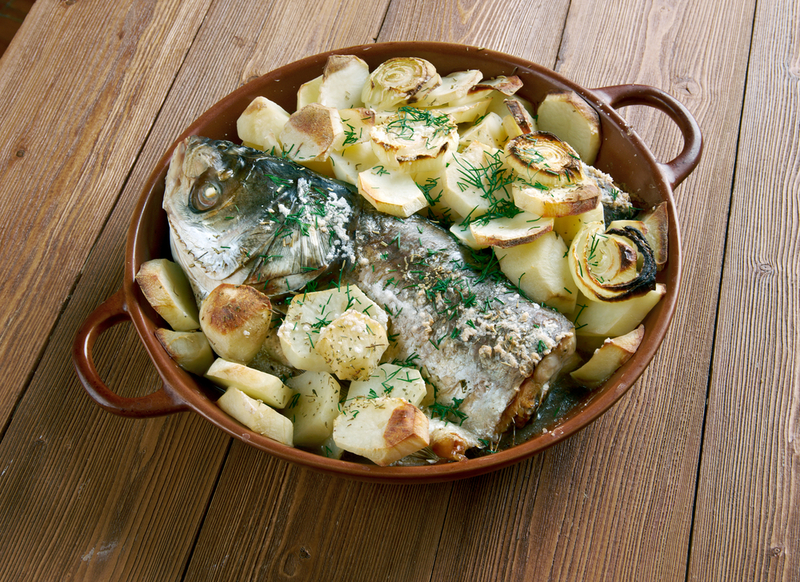 This entry was posted in Around the Greek table, THE ART OF LIVING WELL / and tagged comfort food, fish, pasta, Summer, tradition on 9 May, 2016 by George Papageorgiou. Today is our National Day of Independence. We celebrate the revolution against the Ottoman Empire, under which our country was occupied for almost 400 years. The revolution of 1821 led to the establishment of the new, independent country of Greece. This entry was posted in Around the Greek table and tagged comfort food, fish, tradition on 25 March, 2016 by George Papageorgiou.